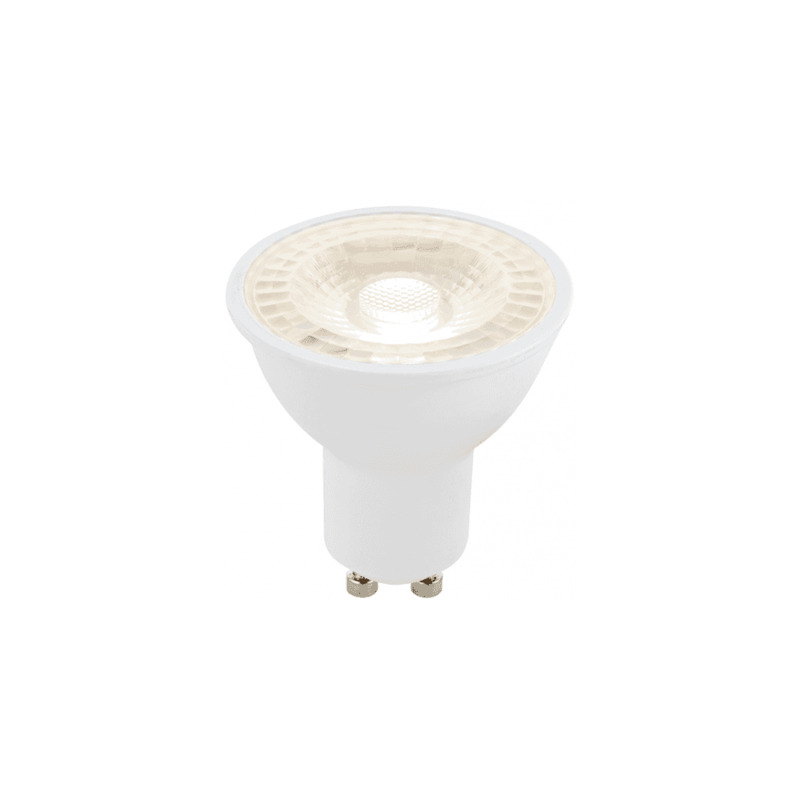 Saxby 6w cool white dimmable GU10 bulb. This 4000k cool white energy efficient LED bulb provides 70 lumens and a 38 degree beam angle, offering directional light and reducing glare. This product code is 78863.